Selling a house fast is a tough task, no matter where you live. Putting that “for sale” banner on your property promises lots of stress, so the faster you get it over with, the better. A few tips will help you sell your house as fast as possible. It’s better to spend a little bit more and to hire a photographer to take those shots. The first impression matters and a quality photograph will lure people in to look at your property. This sounds boring, but a clean house sells better. Try to clean the exterior, make sure that your lawn is mowed and take care of your porches. It’s very important to take all those family pictures, artwork and bright pieces off the walls. It will help a buyer to concentrate on the house itself and will make it easier for you to make the real upsides of your home shine. No one is buying your house because of the artwork. People are mostly looking for the light and bright houses where they can feel like home. If you want to sell faster, change your light bulbs and make the most out of natural light. It’s obvious that a price too high will scare off potential buyers even if it’s their dream home. Try to check the prices on different houses and set yours competitively. 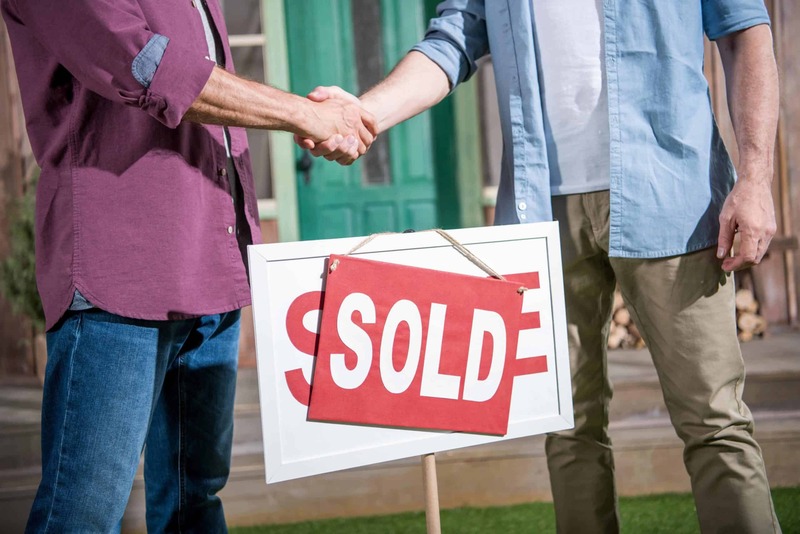 It’s possible to sell your house fast. Of course, the season also plays a big role (summer and late spring sell better), however, you can sell your house very fast even in winter if you do it right.